Please provide your current tax id number in your email. 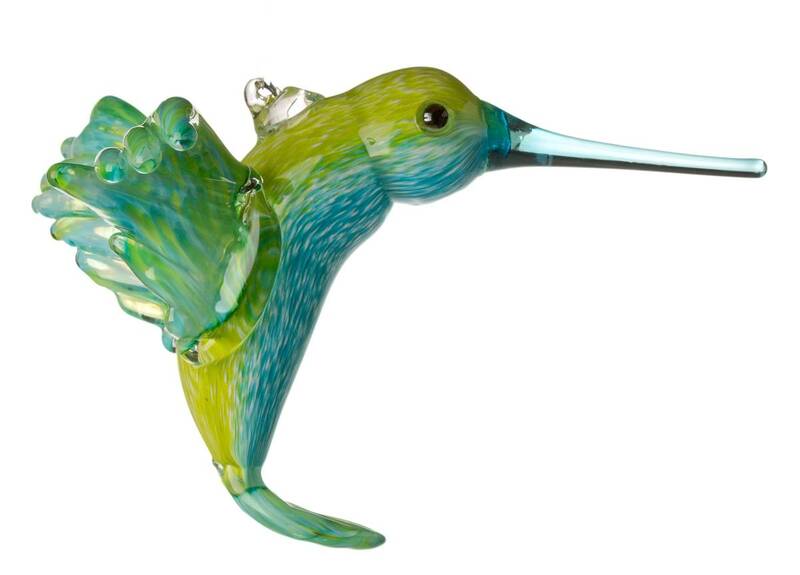 Are you considering our handmade glass objects for personal use and not re-sale? Contact Us! We would be happy to connect you to one of our many retail clients who can serve your needs. Pricing – Contact us for our wholesale pricing sheet by phone at 502-955-1070 or by email [email protected]. Please provide your current tax id number in your email. Wholesale Terms – Initial orders must be prepaid. 2nd orders and beyond will be net 30 days after credit approval. Minimum opening orders – $250 Opening Order, some exclusions may apply. Please call us for details. Shipping– Min. 5% handling fee applied to all orders. For orders within the continental United States we ship UPS Ground. Alaska and Hawaii ships US Postal Service. We cannot ship to post office boxes. Orders ship Monday through Friday; we do not ship Saturday or Sunday. Shipping costs vary; please contact us for final costs and to inquire about international shipping at 502-955-1070 or by email [email protected]. We charge an additional $10 fee to drop ship direct to customers.